Zombies have never been sexier. Syfy has released a new poster for season three of Z Nation, TVLine reports. The horror dramedy follows the survivors of a zombie apocalypse trying to find a cure for the rampant virus. The cast includes Kellita Smith, DJ Qualls, Keith Allan, Matt Cedeno, Anastasia Baranova, Russell Hodgkinson, Michael Welch, Pisay Pao, and Nat Zang. 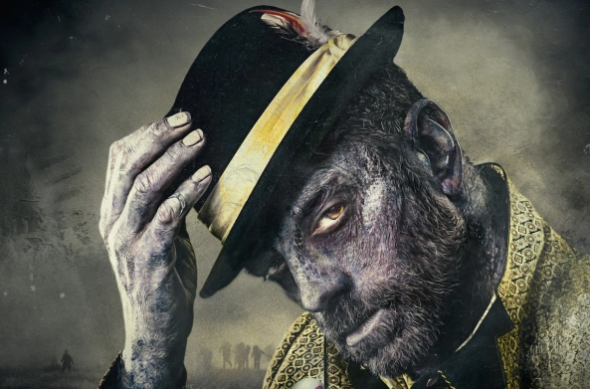 Season three of Z Nation premieres on September 16th. What do you think? Are you a fan of Z Nation? Are you excited for season three? 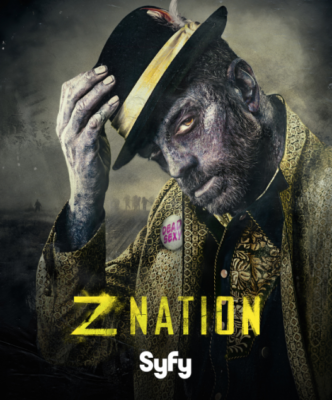 More about: Syfy TV shows: canceled or renewed?, Z Nation, Z Nation: canceled or renewed?